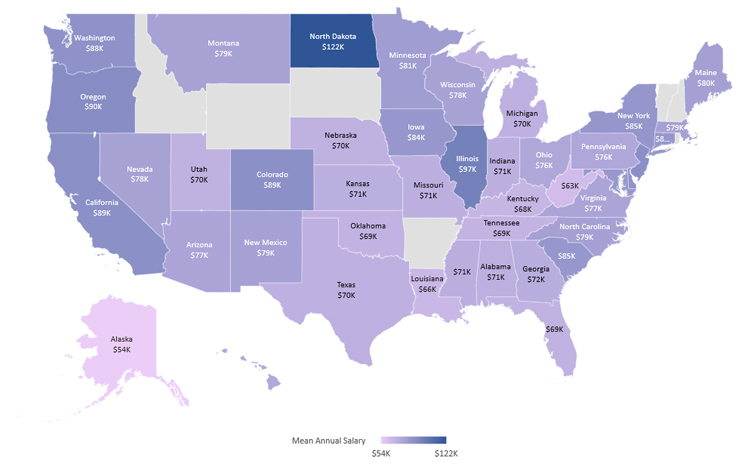 Healthcare is one of the best-paid fields of activity at the moment – the highest paid doctors in the world earn around $500,000 per year and they work in the United States. And with an 18% employment rate, the number of jobs is expected to grow much faster than in other fields of work. 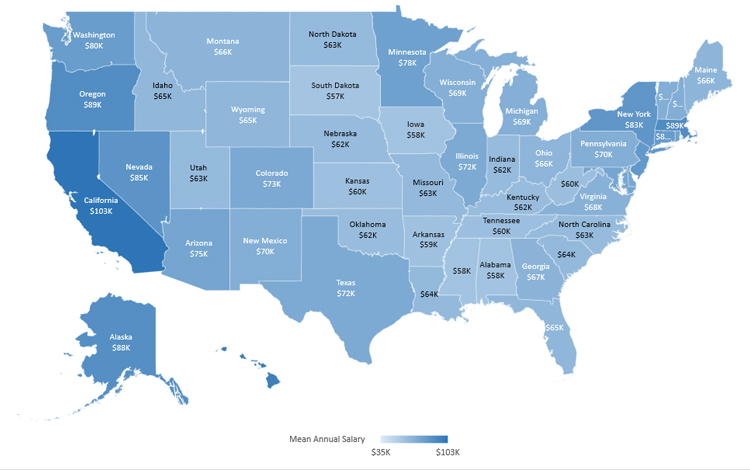 After analyzing data from the Bureau of Labor Statistics and employee reports, we’ve compiled a list of the highest paying jobs in the medical field. We’ve added helpful resources for every job we included and also expanded on how specialty can influence pay. Job Description: Surgeons have the highest paying jobs in the medical field and are in charge of diagnosing the patient, performing the surgery, and providing postoperative surgical care and treatment. Degrees & Certifications: Bachelor’s degree, doctoral or professional degree from an accredited medical school, and 3 to 7 years of internship or residency programs. $383,000: brain surgeons. They operate on the brain and nervous system and earn some of the highest salaries in the medical field in the US and worldwide. 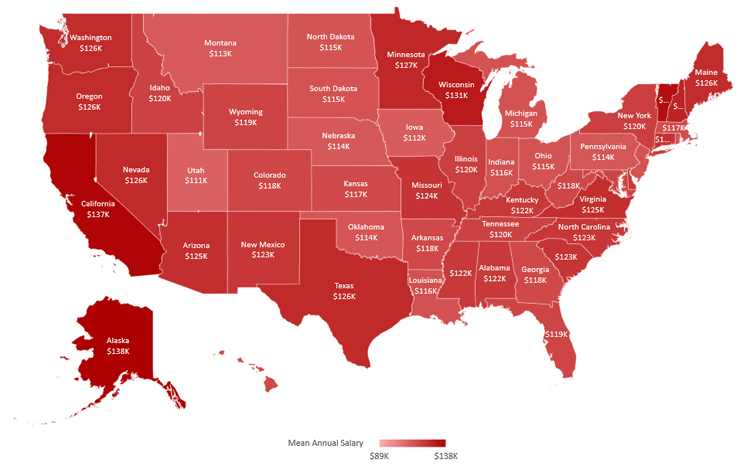 $376,266: trauma surgeons. They treat traumatic injuries, usually in acute settings, and earn salaries that can reach $500k. $376,266: pediatric surgeons. Specialized in surgery on fetuses, infants, children, and adolescents. $370,000: cardiothoracic surgeons. Operate on the organs in the thorax, including the heart and lungs. 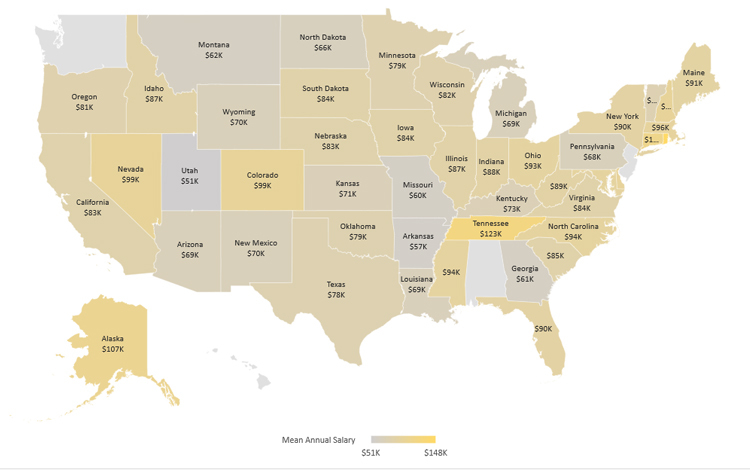 $357,641: orthopedic surgeons. Diagnose and treat issues of the musculoskeletal system. 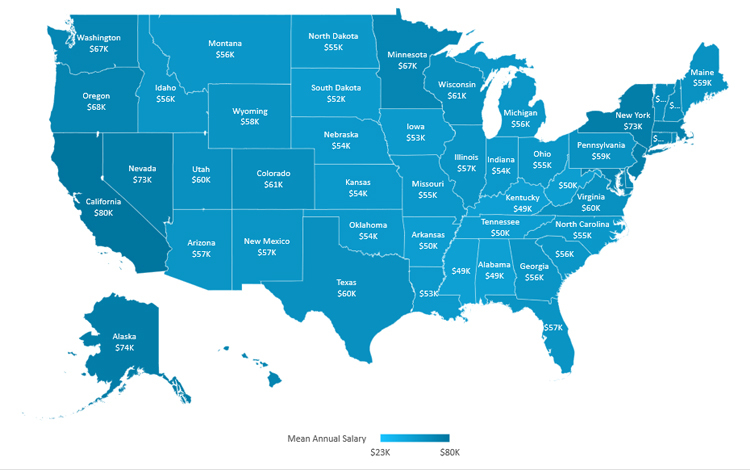 $337,110: vascular surgeons. Diagnose and treat health issues of blood vessels. $298,000: heart surgeons. Mostly operate on the heart, but can also treat other areas that might be affected by heart issues. $259,000: plastic surgeons. Restore, reconstruct, or alter the human body. Job Description: Physicians are some of the highest paying jobs in the medical field and are responsible for diagnosing and treating patients while keeping their medical histories in mind. Their activity includes treating chronic illnesses, advising on preventative care, performing exams and interpreting results, and developing treatment plans. $337,613: otolaryngologists. Treat issues of the ears, nose, and throat. $325,956: pediatric cardiologists. Diagnose and treat heart conditions in children and have some of the highest paying medical careers. $325,956: interventional cardiologists. Diagnose and treat cardiovascular diseases with non-invasive procedures. $253,718: pulmonologists. Treat chronic respiratory diseases. $228,000: cardiologists. Specialized in diagnosing and treating cardiovascular diseases. $221,347: fertility specialists, also known as reproductive endocrinologists. Diagnose and treat fertility issues. 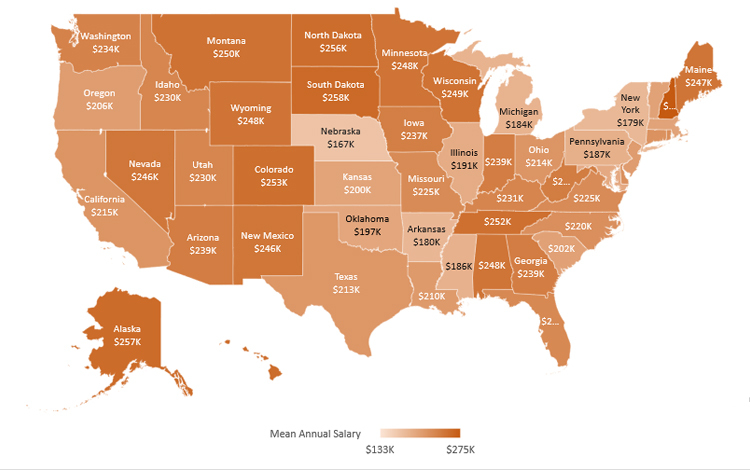 $212,582: pediatric endocrinologists. Treat children with metabolic or growth disorders and are some of the highest paid doctor specialists. 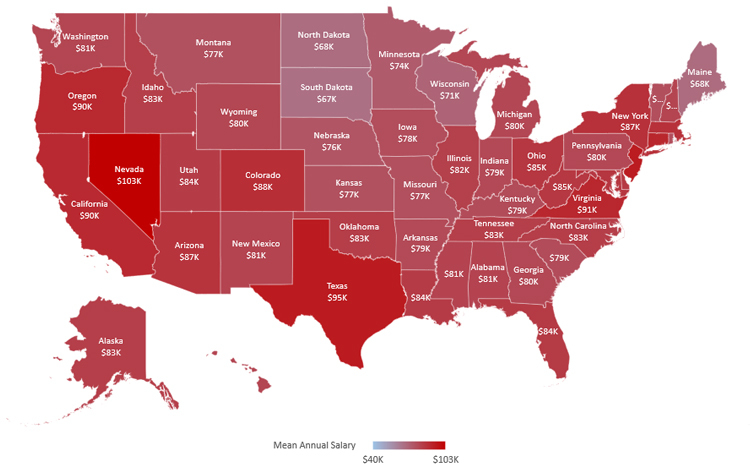 $211,454: endocrinologists. Treat the endocrine system, its diseases, and hormone imbalances and have one of the highest paying medical careers. $204,000: gynecologists. Treat health issues of the female reproductive system and have one of the highest paying medical jobs on the market. $199,411: sports medicine physicians. Prevent, diagnose, and treat sports injuries in athletes. $167,354: family physicians. Primary care professionals that examine and treat patients or refer them to other medical specialists. $82,787: Toxicologists. They test samples of tissue or bodily fluids and generally work with crime scene investigators. Job Description: Dentists handle issues with teeth, gums, and oral health and have some of the highest paying jobs in the medical field. They can be general practitioners or specialists in endodontics, oral and maxilofacial pathology, radiology, surgery, orthodontics and dentofacial orthopedics, pediatric dentistry, periodontics, or prosthodontics. $192,530: periodontists. Specializez in the supporting structures of the teeth, their conditions, and dental implants and are some of the highest paid doctors in the world. Job Description: Podiatrists specialize in diagnosing and treating health problems of the feet like sprains, breaks, bunions, corns, blistering, etc. In some cases, podiatrists might refer patients to orthopedists for extensive treatment. They have some of the highest paying jobs in the medical field due to the increasing frequency of foot issues and the decreasing number of professionals in this field. Job Description: Pharmacists can work in pharmacies, drugstores, hospitals, or medical clinics and have some of the highest paying jobs in the medical field. They must fill prescriptions, overview treatment, and pay attention to in-patient and out-patient medication to make sure the patients take the right dosage. Pharmacists also need to take drug interaction into account in their activity, which requires plenty of attention and is one of the reasons these professionals have some of the highest paying jobs in the medical field. $132,861: neuropharmacologists. Research how drugs affect the functions of cells in the nervous system. $132,031: compound pharmacists. Prepare personalised medication for patients. $115,169: clinical pharmacists. Work with physicians and other professionals. 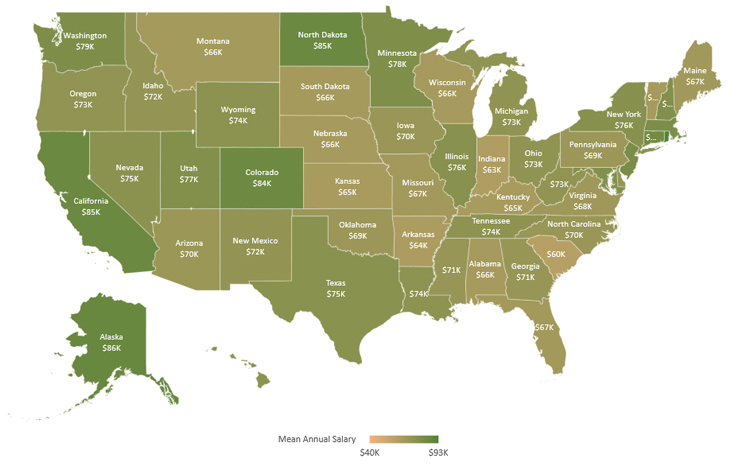 $106,280: pharmacologists. Research and test drugs and drug interactions. For reference, a pharmacy assistant that helps pharmacists in their tasks regarding administration, customer service, or general office needs earns $36,453 per year. At the same time, pharmacy technicians, who work under the supervision of licensed pharmacists, earn around $31,000 per year. Job Description: Also known as APRNs (Advanced Practice Registered Nurses,) these are licensed independent practitioners that manage health issues, coordinate patient care, and usually work directly with patients. 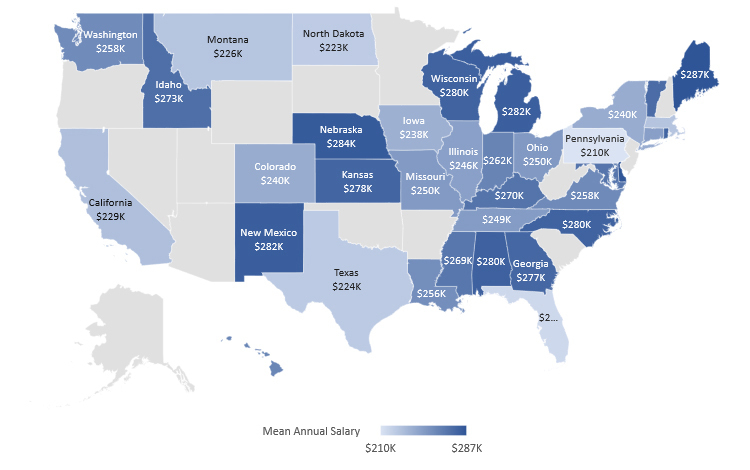 APRNs definitely have the highest nursing salaries and some of the highest paying jobs in the medical field overall. 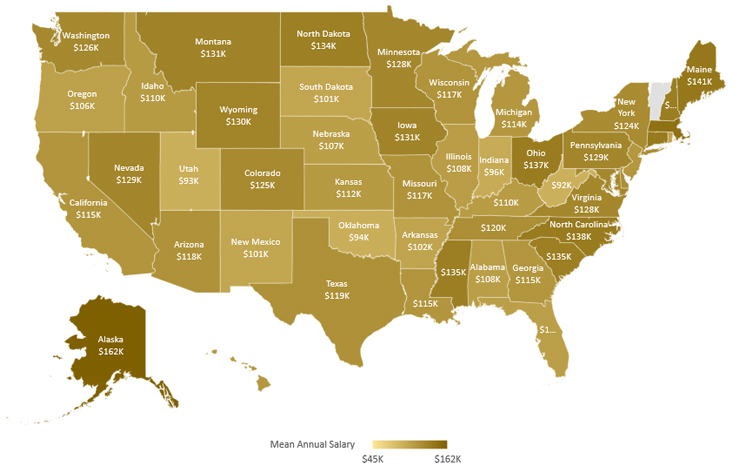 $115,057: adult gerontology nurse practitioners. Have some of the highest paying medical jobs when it comes to nursing and provide care to adults in advanced aging stages. $112,000: nurse managers. Supervise nurses and patient care. $105,000: trauma nurses. Provide emergency treatment to patients and work with trauma surgeons and other healthcare professionals. 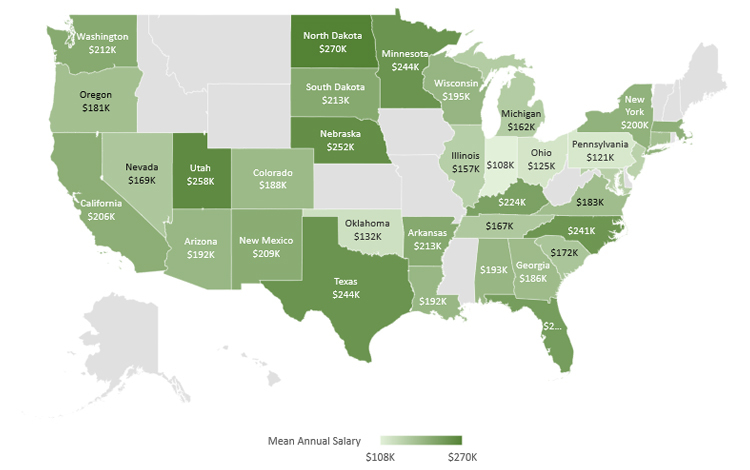 $104,610: family nurse practitioners. Advanced nurses that support professionals in diagnosing and treating patients. They have one of the highest paying healthcare jobs when it comes to nursing. $90,085: psychiatric nurse practitioners. Help diagnose mental disorders, counsel patients, and provide treatment. $80,000: oncology nurses. They care for cancer patients and administer chemo treatments and other medication. $80,000: Midwives. Assist women throughout pregnancy and after giving birth. $78,000: forensic nurses. Work with law enforcement to collect evidence and assist with investigations. $78,000: ER nurses. Assist physicians, paramedics, and other professionals in the Emergency Room. $76,000: flight nurses. They administer critical care while patients are transported to another medical care unit. $75,331: OB nurses. Assist patients who want to become pregnant, are pregnant, or have recently delivered. 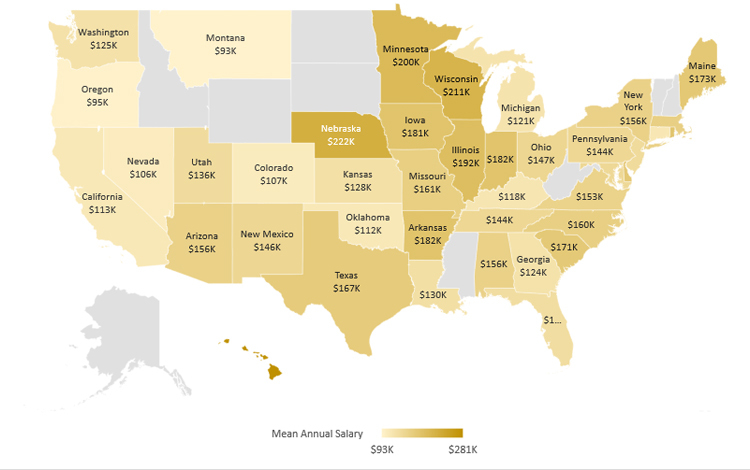 $73,000: nurse educators. Instruct and mentor entry level nurses. 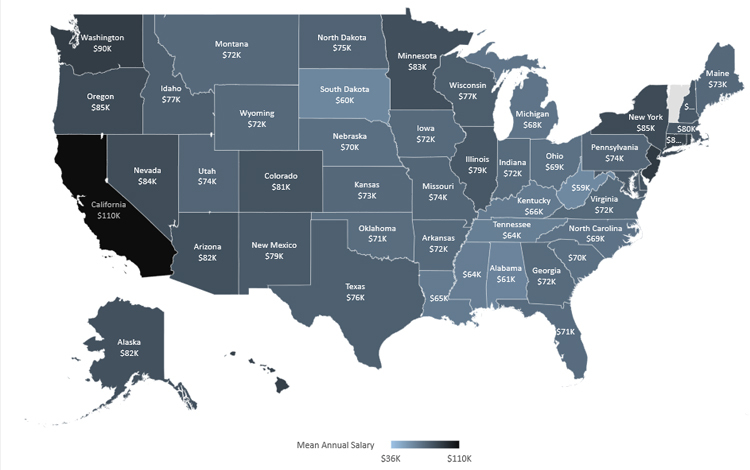 $72,000: legal nurse consultants. Help legal teams interpret medical records and terminology. $64,000: dialysis nurses. They assist patients with kidney disease. $61,400: hospice nurses. Care for terminally ill patients and support them and their families. $60,321: neonatal nurses. They care for newborns with health or developmental issues. $55,275: pediatric nurses. They care for infants, children, and teenagers. $40,539: licensed practical nurses (LPNs). They care for patients and maintain their comfort levels. Job Description: Optometrists perform eyesight tests, interpret their results, diagnose eye sight or health issues, and prescribe medication, glasses, or contact lenses. Optometry is one of the highest paying jobs in the medical field mainly due to the frequency of sight-related issues. Job Description: Physician assistants help physicians go about their duties and handle medical histories, examining and treating patients, order lab tests and x-rays, and help with interpreting them, diagnosing the problem, and prescribing medications. 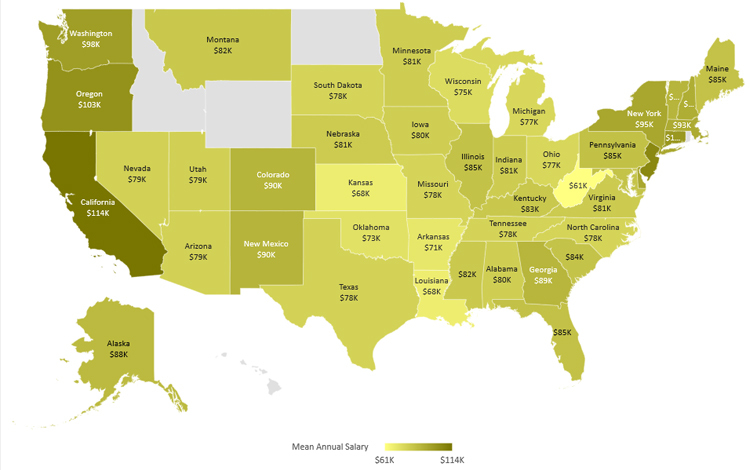 Considering all these responsibilities, it’s only natural that physician assistants have some of the highest paying jobs in the medical field. $105,000: trauma physician assistants. Work in critical care and emergency settings and earn one of the highest paying jobs in the medical field when it comes to nursing. $98,000: anesthesiologist assistants. Work with anesthesiologists, administer anesthetic, adjuvants, or accessory drugs. $75,000: pathologist assistants. Work with pathologists to dissect and examine human tissue. $61,000: radiologist assistants. Help radiologists with procedures and paperwork. $57,000: physical therapy assistants. Help patients exercise, walk, or undergo other therapeutic interventions. $55,000: occupational therapy assistants (OTAs). Help patients during recovery from illness or injury. $43,000: orthodontist assistants. Take x-rays, help during treatments, make teeth impressions, and adjust braces. $42,000: chiropractic assistants Schedule appointments, manage the office, keep files, and help chiropractors. $41,000: optometrist assistants. Work with licensed optometrists. $38,000: clinical research assistants. Work in a medical research or clinical trials team. $38,000: dental assistants. Work chair-side with dentists and help with patient care, office, and lab duties. $36,000: dermatologist assistants. Work with licensed dermatologists and help them treat skin issues. Job Description: Veterinarians diagnose, treat, and research medical conditions that affect animals and work to improve public health for animals and humans. Given the responsibility they bear to public health, it’s only natural that veterinarians have some of the highest paying jobs in the medical field. $83,000: wildlife veterinarians. Care for birds, mammals, and reptiles that live in the wild. $83,000: large animal vets. Specialized in livestock. $83,000: zoo veterinarians. Care for exotic animals typically found in zoos. $82,000: veterinarian surgeons. Have completed an additional surgery specialty training. $75,000: aquatic veterinarians. Work with marine mammals, fish, and invertebrates. Job Description: Physical therapists help patients regain movement, manage pain, and recover from injuries, illnesses, or surgeries. They need to review the medical history, properly diagnose the movements and functions of a patient, provide a customized treatment plan, and evaluate their progress. 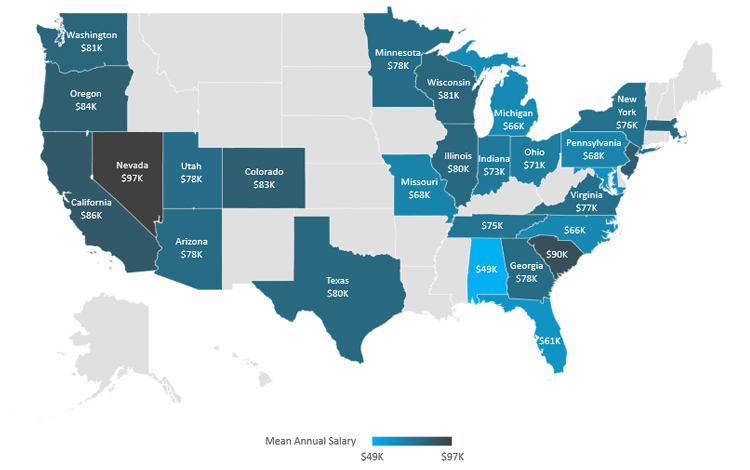 With all these responsibilities and the delicate nature of their job, it’s only fair that physical therapists have some of the highest paying jobs in the medical field. $90,500: pediatric physical therapists. Specialized in working with children. Job Description: Occupational therapists use everyday activities to treat injuries, illnesses, or disabilities and help their patients recover or improve basic skills required to live and work. They need to develop customized treatment plants, demonstrate exercises, and assist the patients in implementing these treatment measures. Job Description: Radiation therapists perform x-rays, examine and operate radiation treatment machines, and check computer programs to make sure they are properly calibrated for the treatment. They also explain treatment plans to patients and keep records of said treatments. 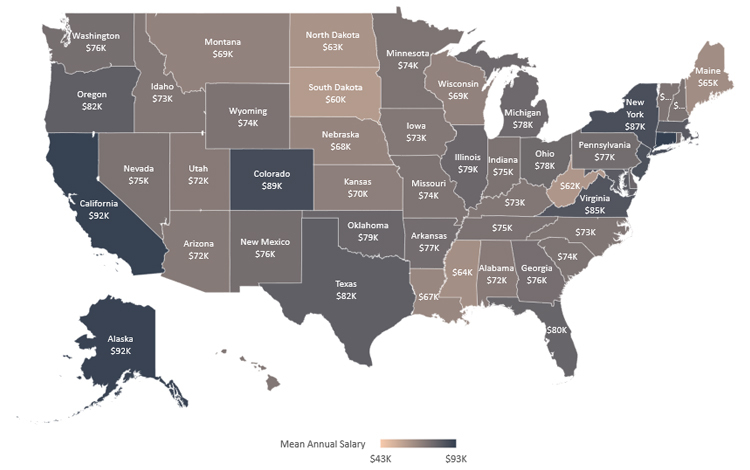 For reference, an x-ray tech, who needs an Associate’s degree in radiology and a state license, earns around $42,000 per year. Job Description: Genetic counselors determine risk factors for hereditary diseases. They analyze the patients’ history, assist them through genetic testing, perform risk calculations, educate, and help patients through a negative diagnosis. Job Description: Speech-language pathologists or speech therapists handle communication and swallowing issues in children and adults. They assess, diagnose, treat, and work to prevent said issues in children or patients with stroke, brain injuries, hearing loss, autism, cleft palate, or other afflictions affecting these areas. Job Description: Audiologists work with patients who have hearing, balance, or ear problems and have to diagnose and treat these issues or prescribe the proper hearing aids. They also need to document treatment, keep medical history in mind, and be up to date with the latest equipment in the industry. Job Description: Nuclear medicine technologists use radioactive drugs to capture images of abnormal areas of the body. They need to follow safety procedures, examine the machines they use, prepare and administer the drugs, and keep detailed records. Since they work in an environment when they are regularly exposed to radiation, it’s only natural that nuclear medicine technologists have some of the highest paying jobs in the medical field. Job Description: Dental hygienists work with licensed dentists and perform basic dental care tasks like keeping the teeth and gums clean or giving patients instructions on how to best care for their teeth. This job is in very high demand in the last few years, therefore dental hygienists have some of the highest paying healthcare jobs for this level of education. Job Description: Chiropractors treat issues with the neuromusculoskeletal system through manual force, specialized equipment, and physical exercises. They mostly work on the back area and also need to take medical history and current medication for every patient they see. Job Description: Occupational health and safety specialists analyze work environments and procedures to identify potential hazards, collect samples, and design and implement safety procedures. They also investigate accidents and conduct trainings. The great responsibility that comes with this career justifies why occupational health and safety specialists have some of the highest paying medical jobs. Job Description: These healthcare professionals typically prepare patients for procedures, ensure the equipment is functional and properly calibrated, operate the equipment, and interpret the results. Given the high responsibility they carry, these professionals deserve some of the highest paying jobs in the medical field. 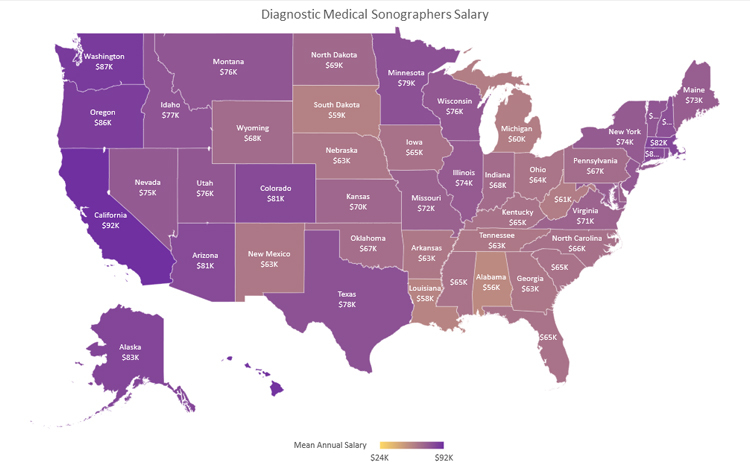 $71,750: cardiac sonographers. Perform echocardiograms. $64,000: cardiovascular technologists. Help physicians in diagnosing and treating heart, lung, or blood vessel issues. Job Description: Respiratory therapists care for patients with breathing issues and are in charge of interviewing and examining patients, working with physicians on treatment plans, performing tests, implementing treatment measures, and monitoring the patients. 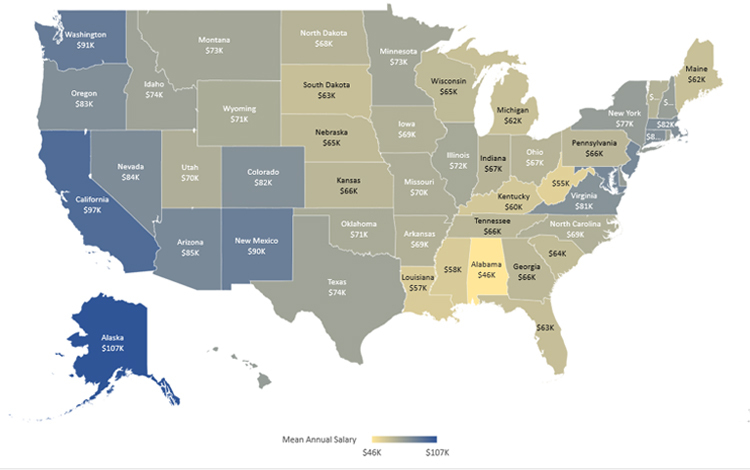 Some of the highest paying jobs in the medical field are in surgery (like brain, orthopedic, or pediatric surgeon), but physicians and other healthcare professionals like physicians, dentists, pharmacists, and many others also earn $100k+ salaries.